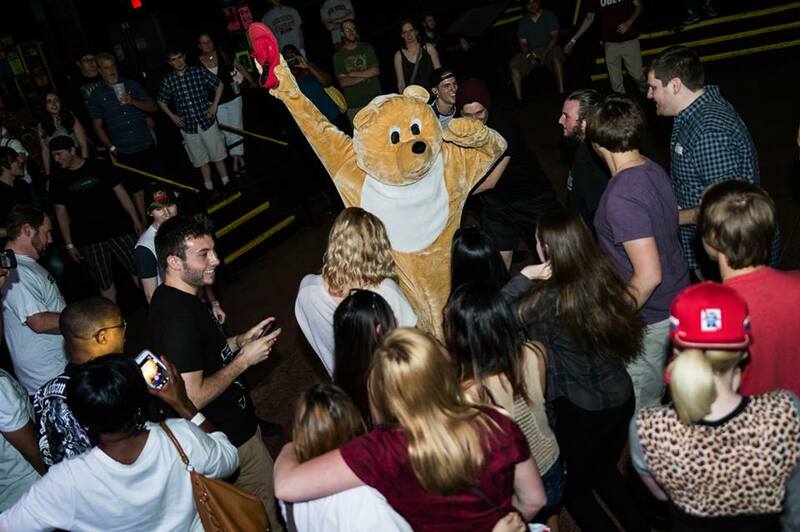 Pop-punk is always a party, it’s the reason I fell in love with the music. Every band plays with such high energy and passion that it’s infectious. There’s also a very large pop-punk fandom around pizza that I can definitely get behind, pizza is amazing. 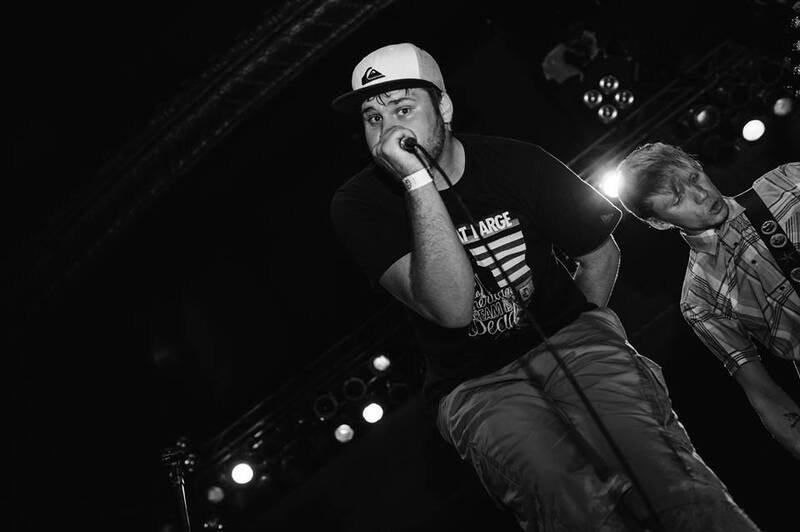 Second Story Anthem is another band to add to the long list of pop-punk bands that can get a party going. Their sound is very traditional and old school, if you’re not paying attention they could be mistaken for New Found Glory, but they sometimes drift into easycore territory and become Chunk! No, Captain Chunk! depending on the song you’re listening to. No matter the track though they often stay close to pop-punks roots: fast paced guitars, a quick tempo, and impressive vocals. We sat down to talk with the guys of Second Story Anthem, you can check out their debut album Just Bear With Me here and their Facebook here. First, just tell us a bit about yourselves and how you got started. It all started in 2012 in our original drummers basement. We started as a 3 piece cover band. We decided we wanted to get more serious, so we brought in a different bassist and started writing our own material. In late 2014 we released our first EP. The response was good so we kept at it. We added another member which really filled out our sound. We wrote and recorded our newest album “Just Bear With Me” in 2014. A couple months after the release we began playing many more shows. Our drummer and guitarist quit the band in April 2015. We brought on a new drummer, Myles and a new guitarist, Justin and went on tour 2 weeks after they joined. Since then we have played 2 more tours and are in the process of booking more. Pop-punk seems to draw a particular crowd, what about the genre drew you guys in? It’s a party. Its fun. You can go to a show and the whole crowd is jumping and moshing. 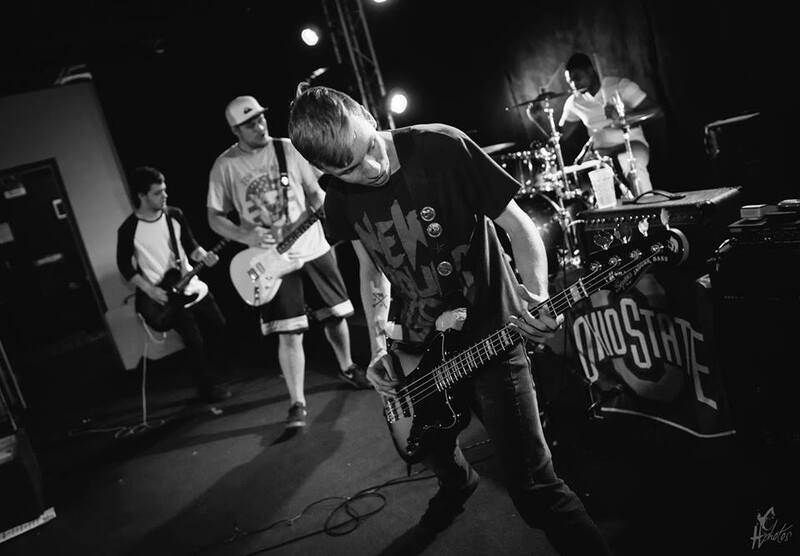 The idea of brotherhood and friendship is really popular in pop punk and its something that we take seriously. What bands did you guys listen to that made you say “Yeah I want to do that type of stuff”? You guys recently put out your first full album, what’s it like to finally see that hard work finally come out for people to hear? The producer we recorded with, Trevor Boggs, took such good care of us. We loved the process of writing and recording and when we finally heard the finished product, it was amazing. The quality of the album was mind blowing. It was something we were proud to share with our fans. The Great EmancipaTOUR and The Extreme Tour, what’s it like doing those types of tours back to back? Something you’d do again? The Great EmancipaTOUR we went on with our good friend Down They Fall. It was very DIY and we roughed it. We slept in a van with no A/C and barely had money for food. It was an amazing experience especially being able to go play in Canada. The Extreme Tour was a completely different experience. The tour itself has been bashed on a lot, but it was a life changing . It was more of a community outreach tour than a “make money and get famous” tour. Everyone on the tour was so amazing to work with and they took such good care of us. They were two completely different tours but both were equally as fun. You’ll also be playing with This Wild Life in October, how’d it feel getting that news? Is it like a small “We made it!” moment? Being able to play is an honor, but we understand that they’re normal people just like us. They have a really awesome fan base and it will be awesome to play with them. However we believe success doesn’t come just from opening for a bigger act, it comes from the fans enjoying your music. I have to ask, your Facebook has a few photos of a bear-suit. Was that a planned mascot from the start or did he just sort of show up and you guys went with it? It’s not a mascot. It’s a real bear. He just kinda showed up one day and we rolled with it. Lastly, the most pop-punk questions: Who makes the best pizza and what is the #1 topping? Cappy’s Pizza in London, OH. We keep it simple with pepperoni and cheese. You can’t go wrong at Cappy’s though!